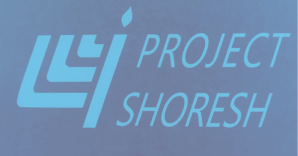 Project Shoresh thanks you for your generous donation. Your submission has been received. You should receive an email confirmation from Rabbi Karp momentarily. If you do not receive the confirmation email within 5 minutes, please contact Rabbi Karp, in order to ensure the security of your information.